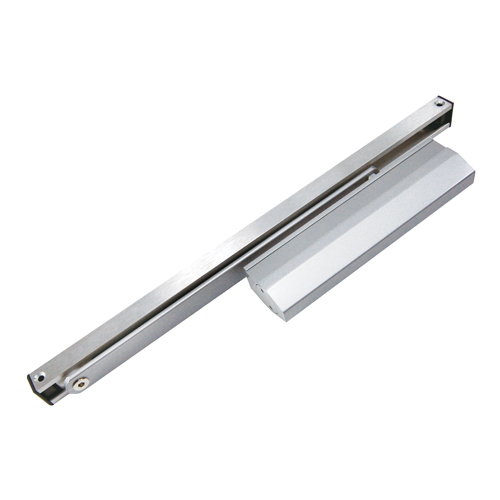 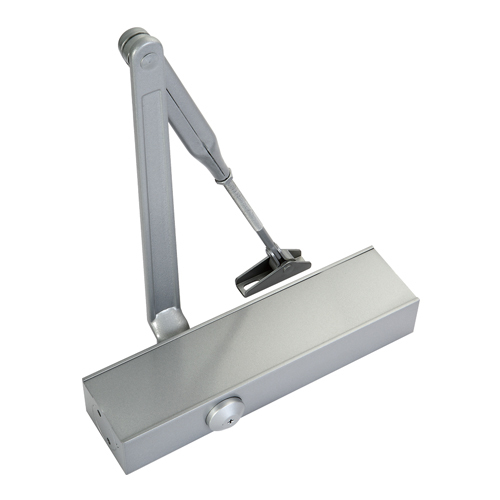 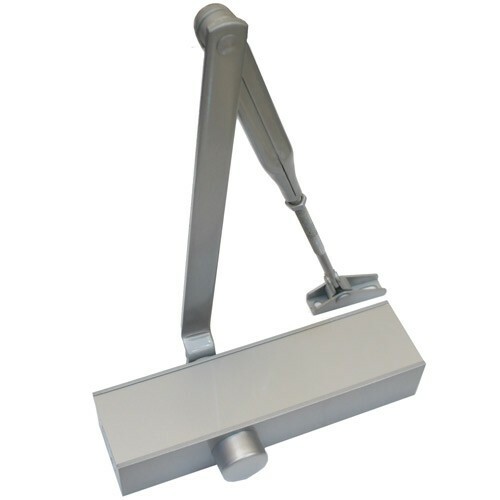 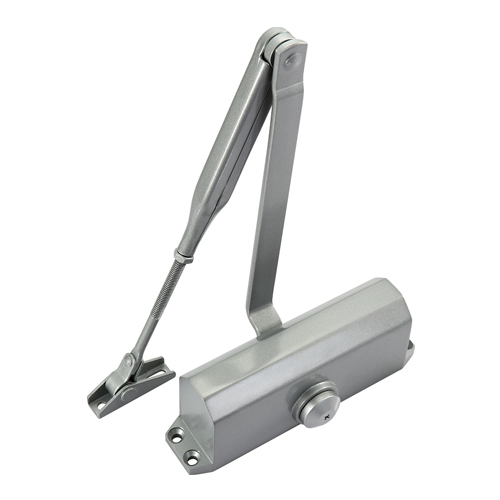 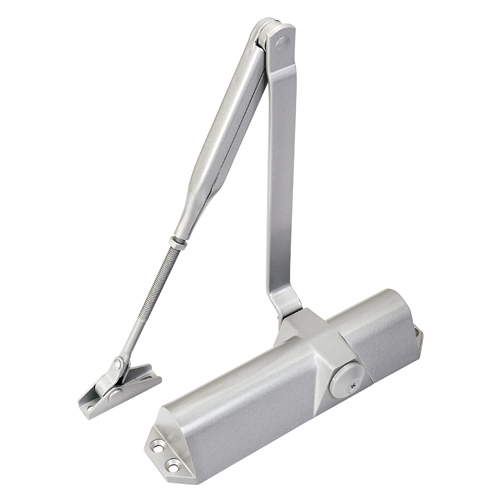 We are providing the surface mounted door closers are dual valve closing and latching speed control. 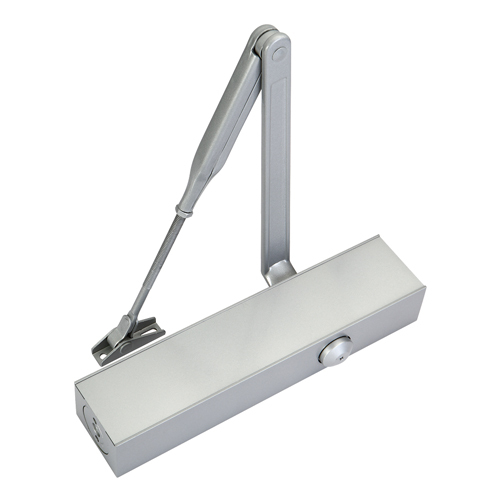 The surface door closer can reverse for standard, top-jamb and parallel arm installations of aluminum, metal and wood doors. 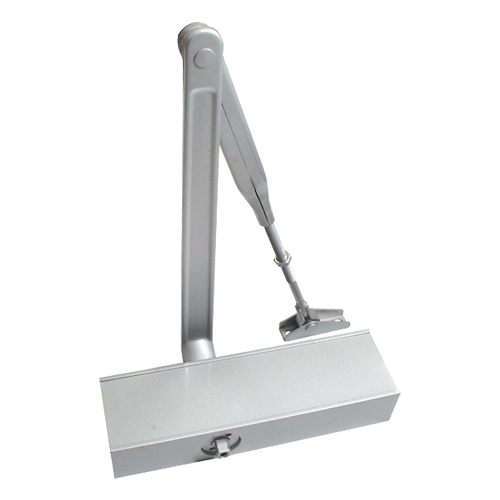 They are apply to light commercial, residential, office and more place.